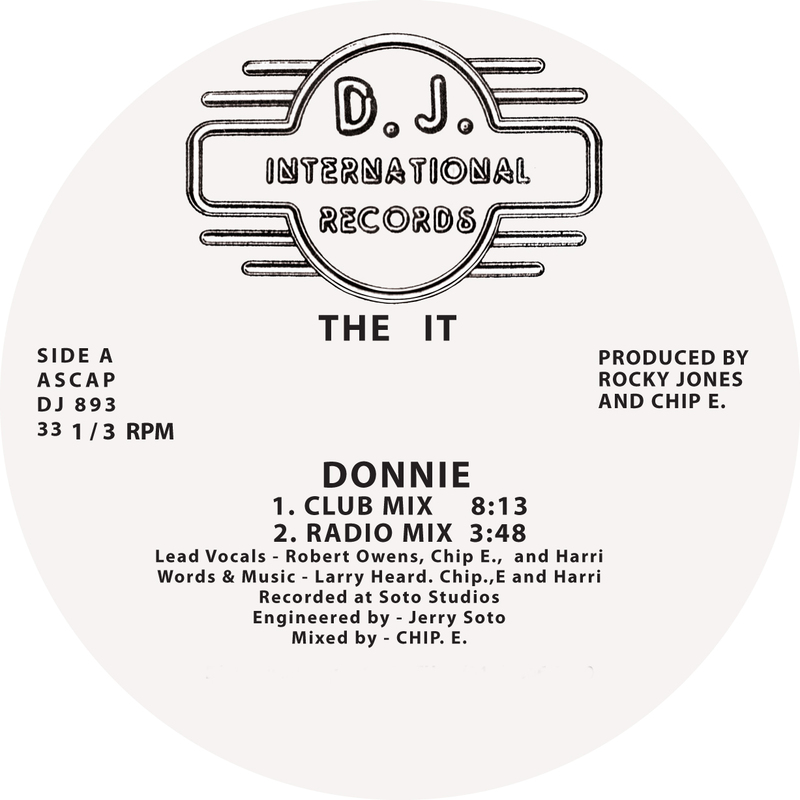 Re issue of the classic 'Donnie' composed by Larry Heard & Chip E with vocals from Robert Owens from 1986 on DJ International Records. 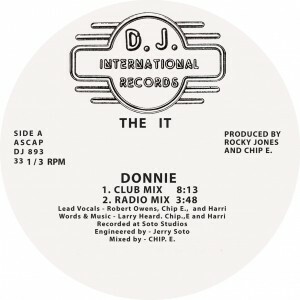 Released in conjunction with the DJ International Records rights holders. Freshly mastered for 2014 and re issued in original 1986 artwork. You won't find a copy that sounds like this! Includes Ron Hardy remix!